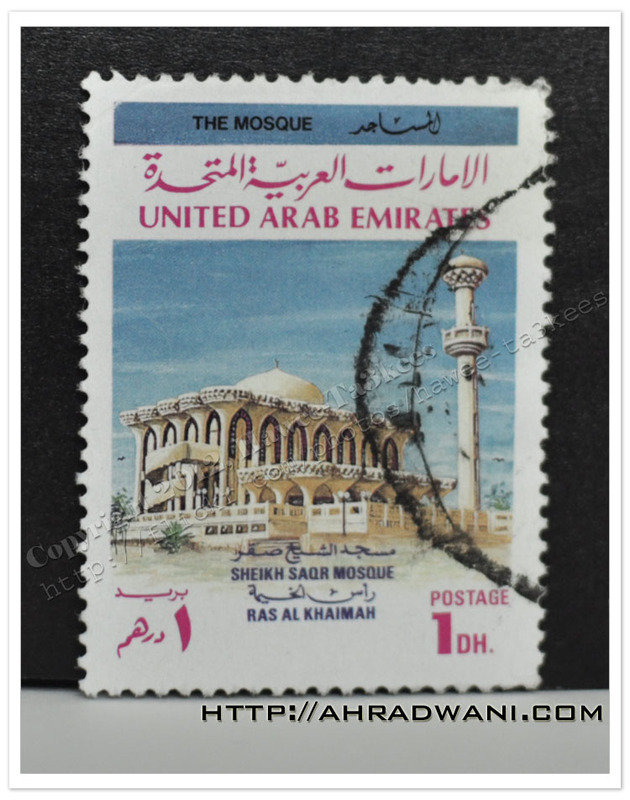 The Mosques are the place where the Muslims are praying, in this stamp from the UAE issued in 1991 the photo of “Sheikh Saqr Mosque in Ras Al-Khaimah” it is one of my collection and i think i have another one of the ‘Mosques Set’ but i will try to find it. I am using the Nikon D90 with nikon 35mm lens with normal room lights. 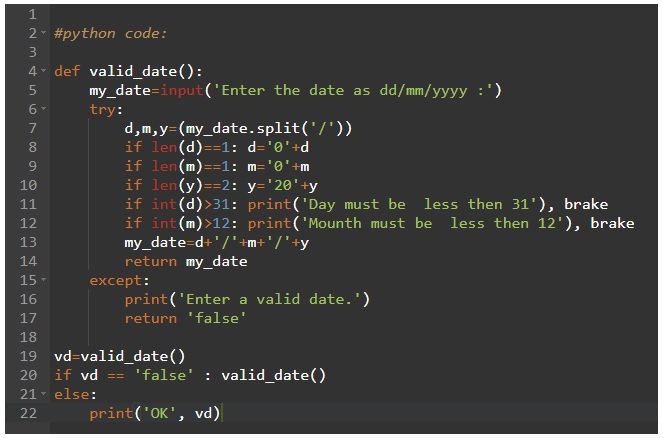 WoW.. 60 years!! I am not that old 😁, and i am sure that some of tha collection are eaven older that 100 years..hope to see some in your blog.